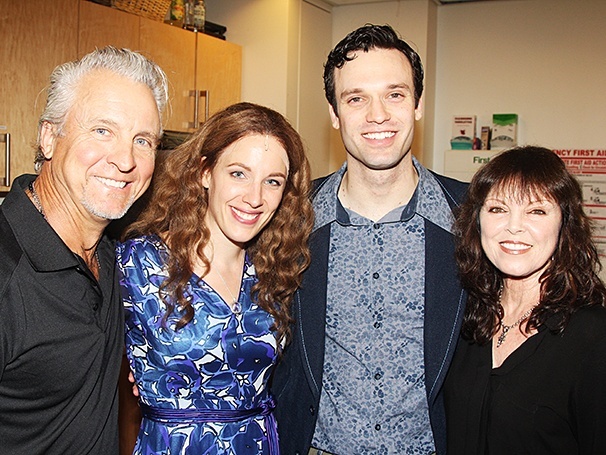 Pat Benatar and her husband Neil Giraldo flank Beautiful stars Jessie Mueller and Jake Epstein. Grammy winner Pat Benatar and her husband, guitarist and producer Neil Giraldo, took a field trip to see Jessie Mueller and the cast of Beautiful: The Carole King Musical. Click for photos from their September 21, 2014 visit to the Stephen Sondheim Theatre.